If your window screen is no longer working, you’ll need to replace the screen by using foam screen spline. Screen spline secures the screen frame in place. Foam screen spline makes it easier to change the screen and secure it in place because it is flexible. Foam screen spline makes an excellent substitute over rigid plastic. If you already have screen spline in place, you’ll need to remove it before installing the new screen spline in your window screen. To do this, you’ll need a flathead screwdriver in order to pry off the old spline. Once you’ve finished, determine the right size foam screen spline to purchase for your screen frame. If your window screen frame is made of aluminum or pet D-Fence, you should get the 125-inch spline. However, if it contains fiberglass, you should purchase the 140-inch one. If yours has aluminum frame pieces with 7/16-inch grooves, you’ll want to get the 160-inch spline. If your home was built several years ago, or has spline grooves that are larger than average, you should get the 175-inch spline. The size of the spline should correspond with the size of the groove in your frame. Once you’ve selected the right sized spline, you can install it. The good news is that every spline is designed to install easily. However, the foam core of screen spline is more flexible and compressible than rigid hard plastic spline. It is also resistant to shrinking and expansion. You’ll never have to worry about it becoming too big or small for your screen frame. 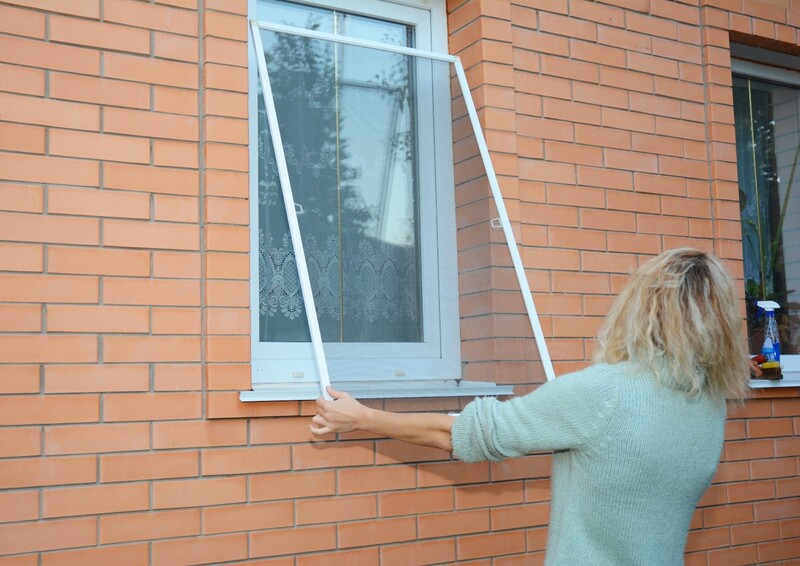 As long as you have the right size, it should last a long time in keeping your window screen in place.